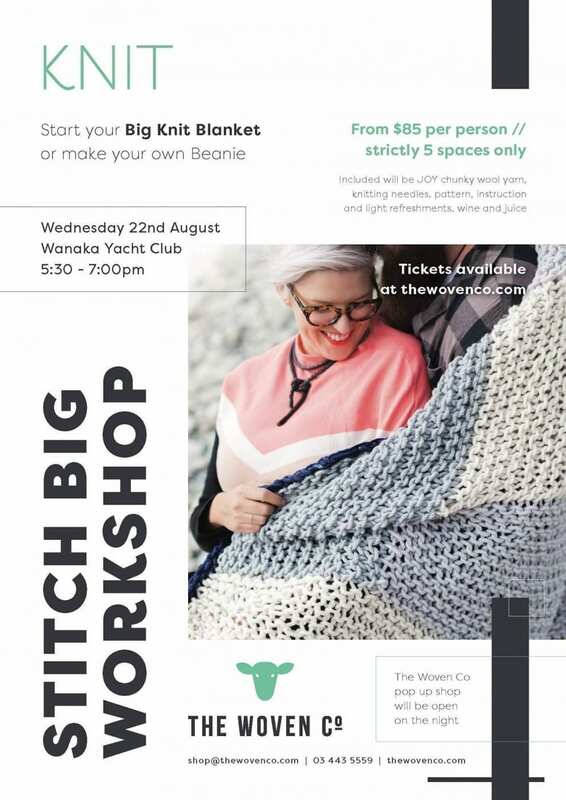 Our Stitch Big workshop offers you a total big knitting experience to start your Big Knit Blanket or make your own Beanie. 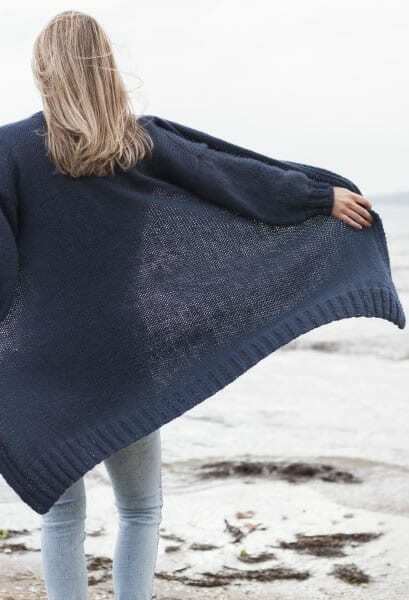 This is a fun social experience with a modern take on a centuries old craft – we encourage free styling and play while teaching you the the hows to progress your knitting – we welcome all levels of knitting and NO knitting experience is required, this is your chance to LEARN. Join us to get your knit on!